Diddy Feeling Some Type Of Way? 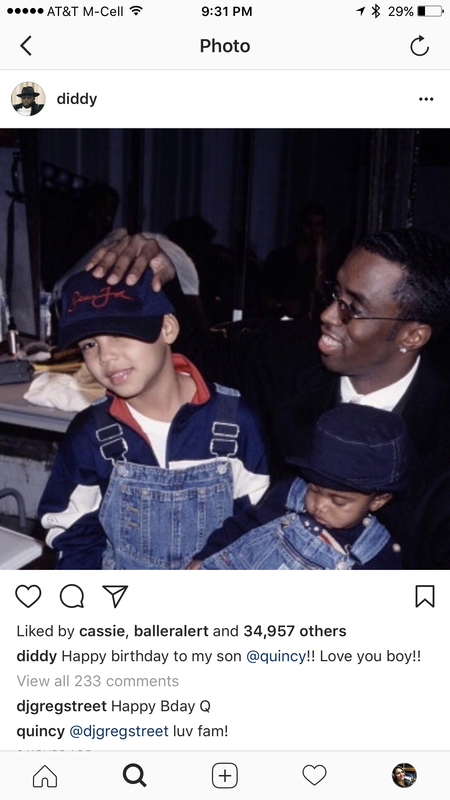 Browsing through Instgram, I noticed that Diddy is posting photo after photo of Quincy saying “MY SON” and #HappyBirthday. 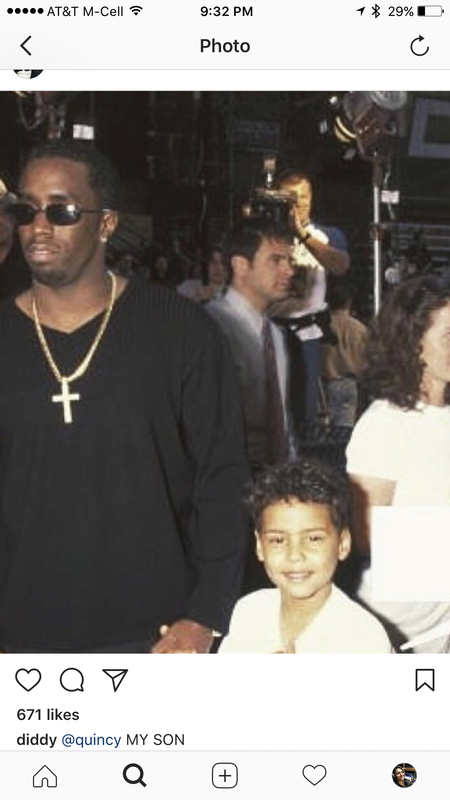 Is Diddy feeling some type of way? 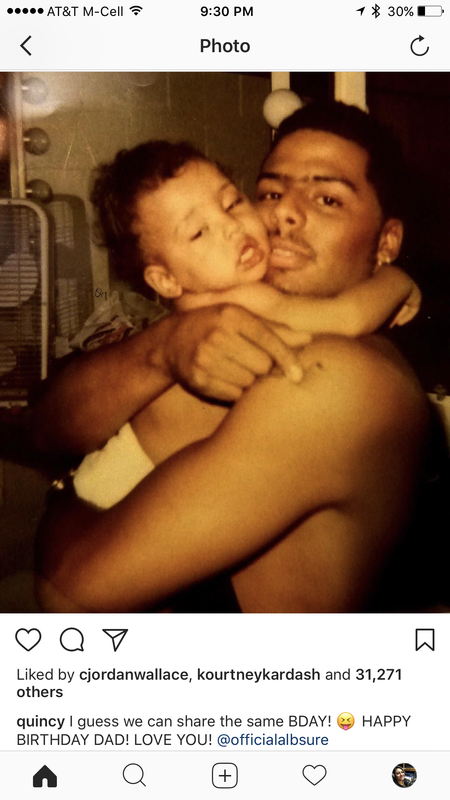 Sure seems like it from the series of photos he is posting on IG just a bit after Quincy’s happy Birthday post to Al B. 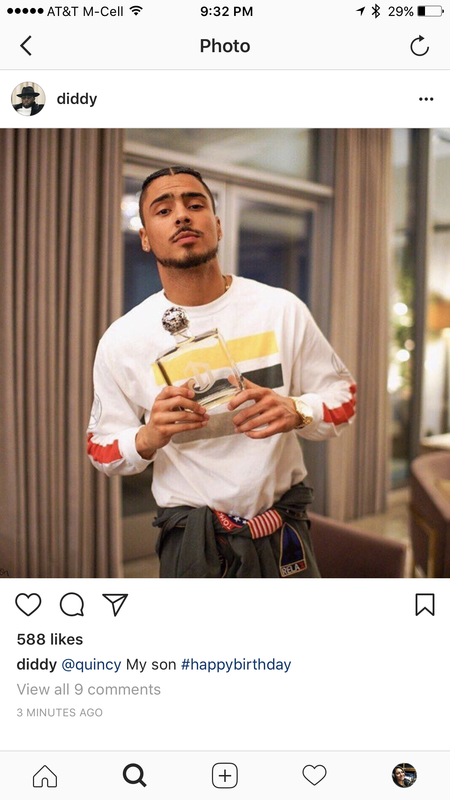 Sure … looks like Diddy is trying to make the point that Quincy is his kid! 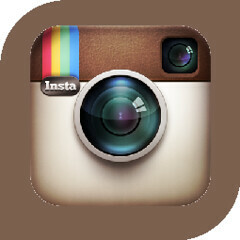 Jealous or petty?! 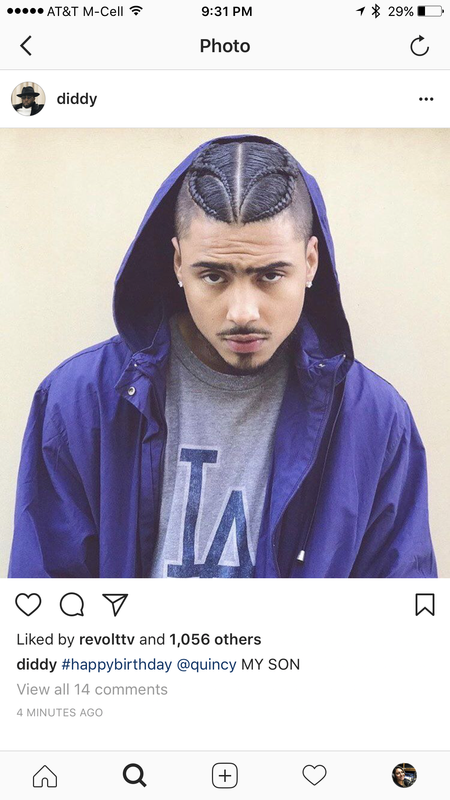 check em out below! And tell us what you think in the comments!